Vijay Devarakonda, a self-made star in Telugu Film Industry earned humongous fan base within a short span of time. One of his films ‘Arjun Reddy’ set an example for a cult classic in recent times. His recent blockbuster ‘Geetha Govindam’ is the only minimal budget cinema so far to achieve 100 Crore mark in Tollywood. This young hero takes special care when it comes to promotions for his films. In fact, he is always one step ahead in this regard. Now, the much-awaited project ‘Taxi Wala’ completed and about to hit the screens. Makers officially announced the date, and it is November 16th. 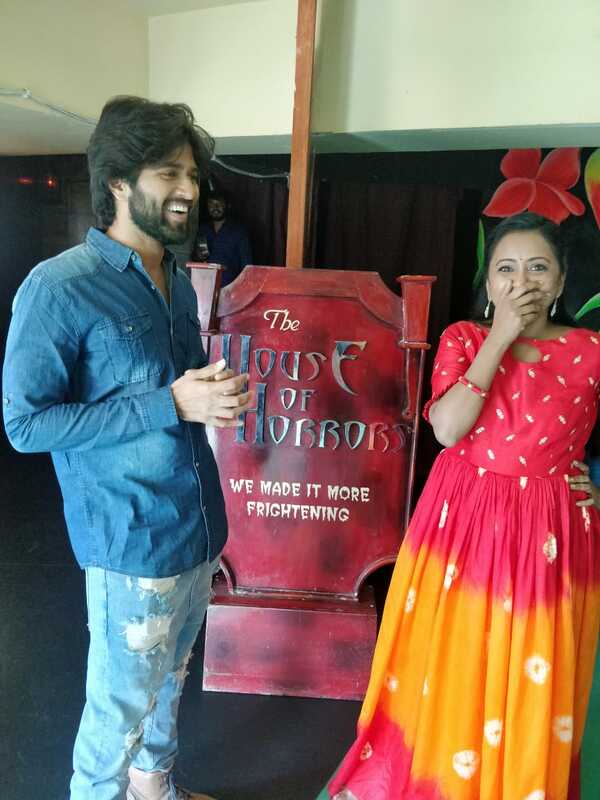 Vijay Devarakonda is now exercising special care for the promotions of this film. Buzz is that, Vijay Devarakonda making several promotional videos for the film and production houses released a video named ‘The dream behind Taxi Wala’ six months back. This proves his exceptional interest in this particular film. The production team will release these videos one by one. Why is VD taking such a special interest in Taxi Wala? The youthful hero loved the script of Taxiwala so much and two giant production houses Geetha Arts-2 and UV creation combinedly producing this film. Graphics were extensively used in this film, and the prestigious production banners didn’t compromise on the quality of the film. That is the main reason for the postponement of the film. 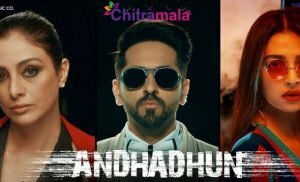 According to some trusted sources, this film has already got a positive buzz in the film circles and the entire team is so confident about hitting the bullseye with Taxiwala.